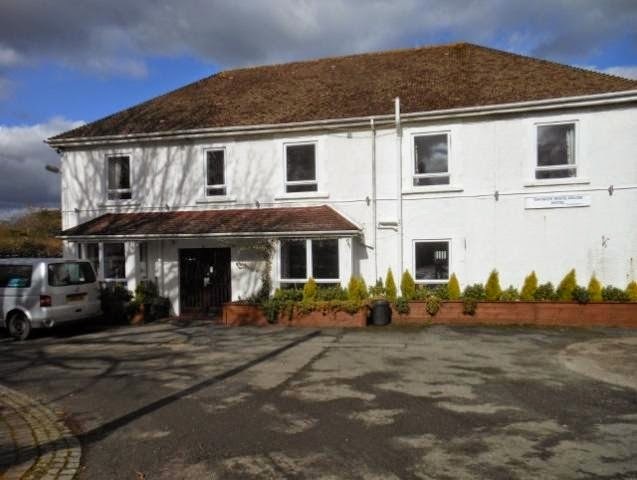 Gatwick White House Hotel offers comfortable guest accommodation located in the town of Horley near Crawley in Surrey. The hotel is located just minutes away from Gatwick Airport making it the perfect place to stay the night before your flight. Breakfast is served in the dining room every morning, a full English breakfast is served from 7am - 9am and a continental breakfast is served from 5am - 9am. The continental breakfast includes cereal, toast, waddles, crumpets, fresh fruit and brioche buns. The full English breakfast includes sausage, bacon, tomatoes, mushrooms and eggs. To see the full menu please see our website. Guests can also dine in the restaurant in the evenings where there is a wide range of food available that is cooked fresh to order with a much local produce as possible. As well as the restaurant there is also a bar and lounge area where guests can enjoy a drink or read a book. 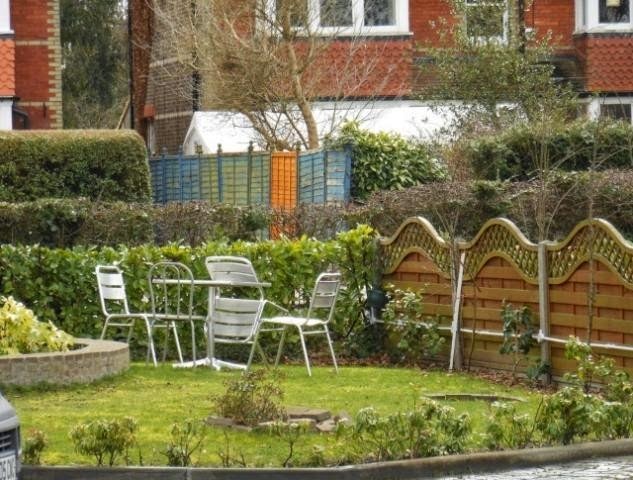 The area is full of attractions including golf clubs; there are clubs in Copthorne, Lingfield, Burstow, Reigate and Redhill. The area also boasts a range of National Trust properties that are worth visiting during your stay. You can also visit the local town of Crawley where there is a cinema, a range of shops, cafes and restaurants. 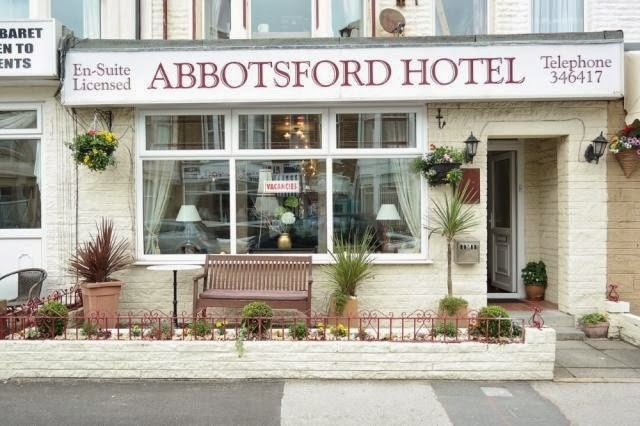 The Abbotsford Hotel is in an ideal location for visiting the wonderful seaside resort of Blackpool in Lancashire. The hotel is only a 10 minute walk from Blackpool South train station and only a 15 minute walk to the famous pleasure beach. A hearty breakfast is served in our dining room and consists of 5 courses! Bar snacks are available throughout the day and well into the evening and guests are welcome to relax in our sun lounge with a cup of coffee or your favourite tipple from our licenced bar. The hotel is only a short stroll from the sea and the many attractions within Blackpool such as the Sea Life Centre, Winter Gardens and the Grand Theatre. Alternately why not venture out of Blackpool and enjoy some wonderful country walks in the Lancashire countryside and visit the Forest of Bowland which is an Area of Outstanding Natural Beauty. 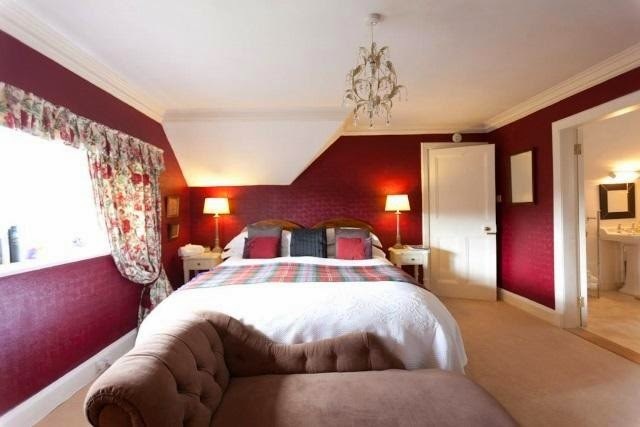 Fauhope House offers luxury bed and breakfast accommodation located in the village of Gattonside near the town of Melrose in the Scottish Borders. The B&B is in an elevated position overlooking the River Tweed. Breakfast is served in the dining room where there is a range of food available including a hearty Scottish cooked breakfast. All of the food is cooked fresh to order with as much local produce as possible. Fauhope House also offers the added luxury of a treatment room where you can enjoy a facial, manicure massage and much more. To see the full list of treatments please see our website. The local area has something to offer for everyone from walking and cycling routes to parks and gardens that are waiting to be explored. The area offers a range of golf courses and opportunities for guests to go fishing as well as sailing. There are also many restaurants in the area serving delicious meals. 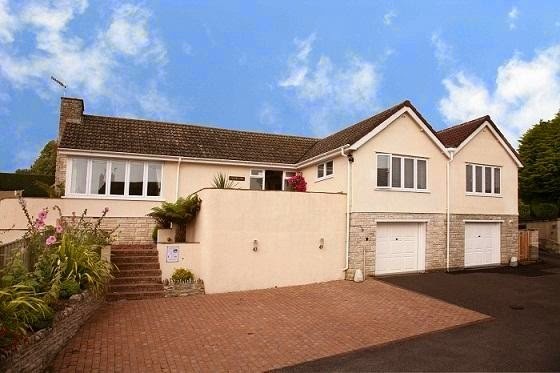 Cleveland B&B is exclusively for adults looking for a relaxing break in Lyme Regis, Dorset. 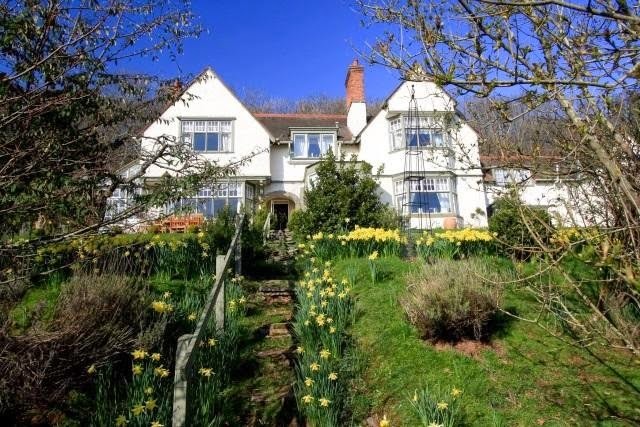 The bed and breakfast is in beautiful surroundings on the Jurassic south coast and just 2 minutes from the town centre. Guests can take a lovely walk along The Cobb and down onto the beach. The area has many pubs, restaurants and tea rooms where you can enjoy a variety of dishes. In the morning breakfast is served in the light and airy dining room and consists of cereal, fruit and full Dorset breakfast. 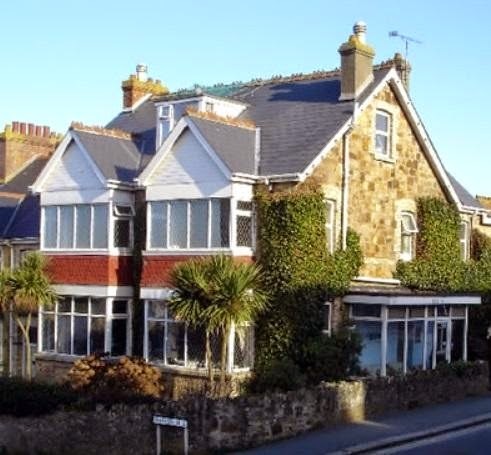 Tamarisk Guest House in St Ives offers comfortable and relaxing B&B accommodation that is ideally located for exploring Cornwall. 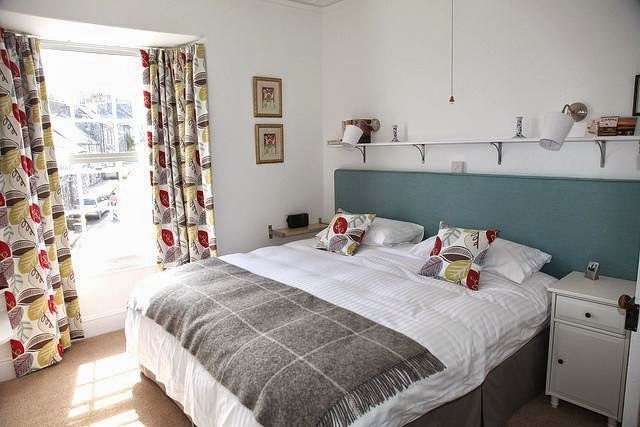 The bed and breakfast is only a 10 minute walk from Porthmeor beach and the town centre. 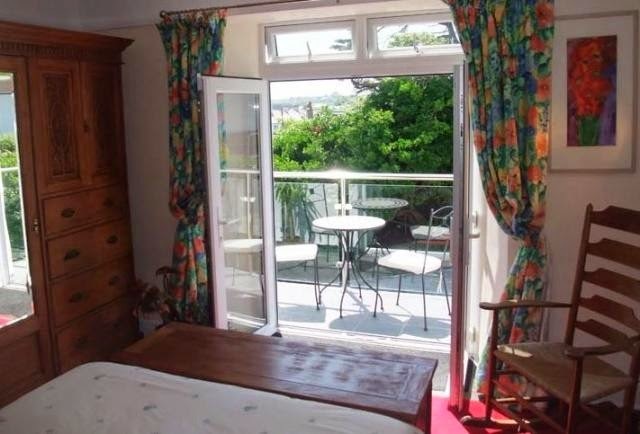 Our B&B room with balcony has a double bed and enjoys both a garden view and a porthole view of the bay. A private bathroom is a few strides from the bedroom and towels and a hair dryer are supplied. Our bed and breakfast is a perfect retreat for the holiday maker who loves the sea and the country. We are away from the hustle and bustle of the 'madding crowd' and yet within reach of all that St Ives has to offer in the way of galleries, restaurants and beaches. Wike Ridge Farm is a secluded getaway bed and breakfast that is perfect for a relaxing holiday. The B&B is surrounded by 13 ares of beautiful farmland and views over fields. 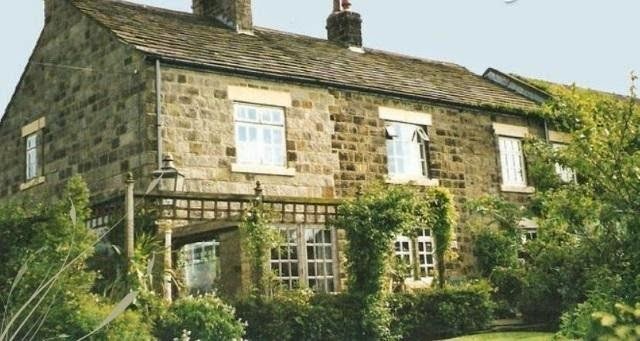 The bed and breakfast is situated in Wike close to Leeds in West Yorkshire. 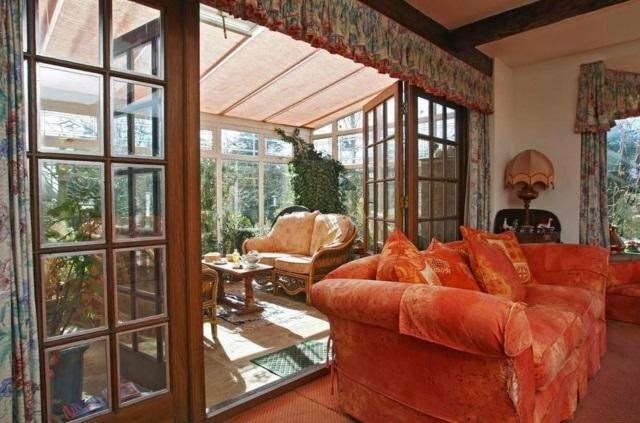 The house is located close to Harewood House, Harrogate, Leeds and York with easy access to the M1, A1 and M62. The house is also surrounded by championship golf courses. 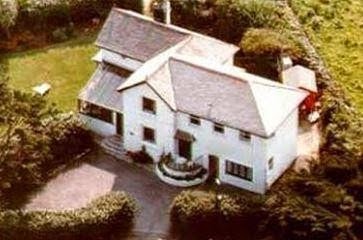 With 13 acres of rural farmland to meander, and a lovely view across the rolling fields, Wike Ridge Farm remains one of England's best bed and breakfast houses. St Breca is the perfect guest house for couples, families and even stag and hen parties. We are located just 2 minutes from the lively town centre of Newquay, Cornwall but also far away to still enjoy peace and quiet. 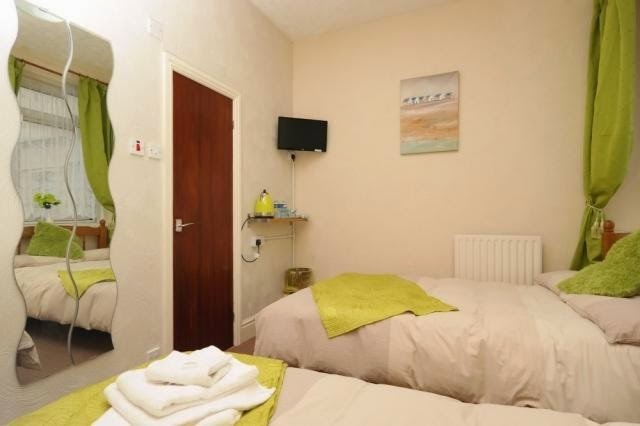 The guest house is close to Newquay's beaches which offer the best surfing. There are even surf schools if you are a novice. If you want to do something else then other beaches offer zip wiring, kite surfing and more. You can also horse ride, paintball or go go karting. The area is wonderful for walking and you can even venture further out and explore the beautiful towns in Cornwall such as Padstow and St Ives. Cnapan Restaurant with Rooms offers comfortable guest accommodation located in the town of Newport in Pembrokeshire. The guest accommodation is set in the Pembrokeshire National Park offering great opportunities to walk and cycle. Guests can dine at the inn for dinner where there is a relaxed atmosphere and varied menu. As much of the food as possible is sourced locally and all cooked fresh to order. Some of the food available for dinner includes fillet of local beef, sea bass, duck and tenderloin of pork. There are also a range of drinks available to compliment the meals. To see the full menu please see our website. Cnapan Restaurant with Rooms is located only five minutes away from the coastal path where you can walk or cycle some of the one hundred and eighty six miles of path that stretches from Amroth in the South to St Dogmaels in the North. Newport offers a range of activities including golf, surfing, white water rafting, horse riding and kayaking.